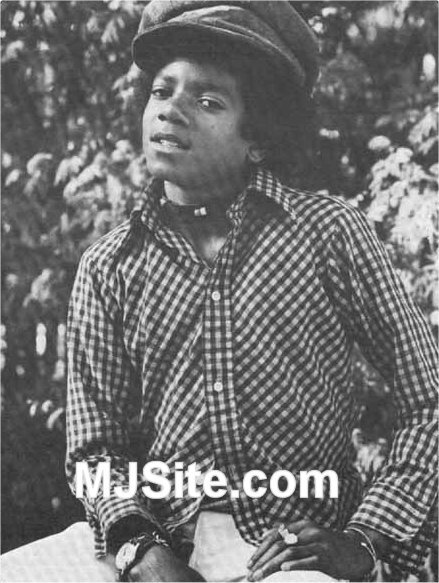 Michael in 1972. Michael seem to always sport that hat in 1972. He wore it on the cover of his "Got To Be There Album". It looks good on him!